Click, Quote, and Buy Infinity Insurance using the link below. 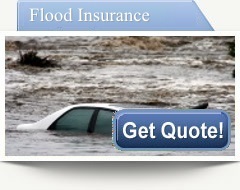 Get Quotes for Homeowners Insurance, Auto Insurance, Motorcycle Insurance, Boat Insurance, Flood Insurance for anywhere in Florida. 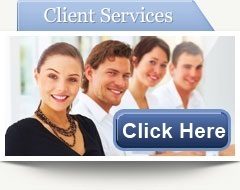 American Landmark Insurance, Inc. is a Tampa insurance agency serving all of Florida. As an independent, full service Tampa Insurance agency, Our duty is to our clients not the insurance companies. As your Tampa insurance agent, it is our responsibility to provide YOU the best service and the best coverage, at the best possible price. For over 17 years we have served the Tampa and Pinellas communities and we love the people of Tampa bay. We offer insurance programs for: Personal Automobile, Home, Flood, Motorcycle, Personal Umbrella as well as Business Insurance. If you would like a quote on any of these types of insurance and would like to get the rates of several companies at the same time, select the type of quote you would like from the 'Get Free Quote' on the menu above or just click the icon associated with the insurance you would like. We know you expect the best value without sacrificing personalized service and that’s what we provide here at American Landmark Insurance. 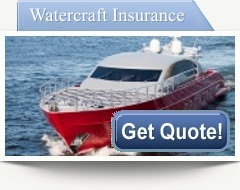 Service on your existing Florida Insurance policy is easy. If you would like to add a vehicle, change your address, or any number of other modifications to your existing Home or Auto policy, simply choose from the pull down menu on the right under 'Service Center'. You will be taken to the screen needed to make the changes you request. Our Tampa insurance agency combines state of the art rating software and old school service, which allows us to provide rate comparisons among some of the finest Home insurance and Auto insurance companies in Florida. We evaluate your specific needs and find the Florida insurance company that will give you the best value for your dollar. 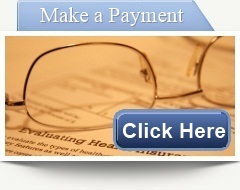 We provide easy and affordable payment plans to suit any budget. As our client, we provide you with quality customer service and are happy to conduct periodic reviews of your coverage and premiums at your request. Just give us a call, we are here for all your insurance needs. We have placed several analytical tools and calculators on our site to give you information about a whole range of home and auto products and coverage. For a free quote, call or click. There is no obligation and no hard sell. Simply select the type of quote you would like, click and fill in the form. A local, Tampa Insurance Agent or Customer Service Representative will get in touch with you with several low cost auto insurance or low cost home insurance quotes. We are here and ready to answer all your questions. 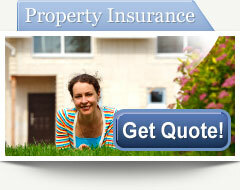 Please don't think you need to live in Tampa to get a Home Insurance or Auto Insurance quote. We serve the entire state of Florida. 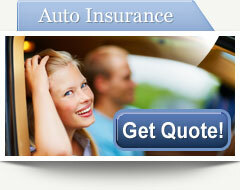 We have Several ways you can get Auto Insurance and Home Insurance quotes from our office. Call us at 813-289-2277 and get an instant quote over the phone from one of our friendly Tampa insurance agents. We love to save you money on insurance and we are always happy to speak with you personally. 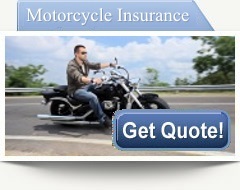 Click on the PROGRESSIVE Insurance Icon below for an instant Insurance quote. Insurance, Tampa, automobile, auto, car, home, house Homeowners, Florida, Progressive insurance, USinsuranceonline tampainsurancepro.com , insurancefla.com , cheapinsuranceflorida.com , kennedy blvd. 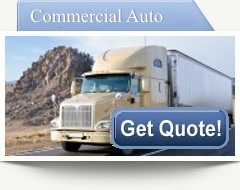 cheapinsurancetampa.com.